Basuljevic is the second Zorro to be named to Team of the Week this season. 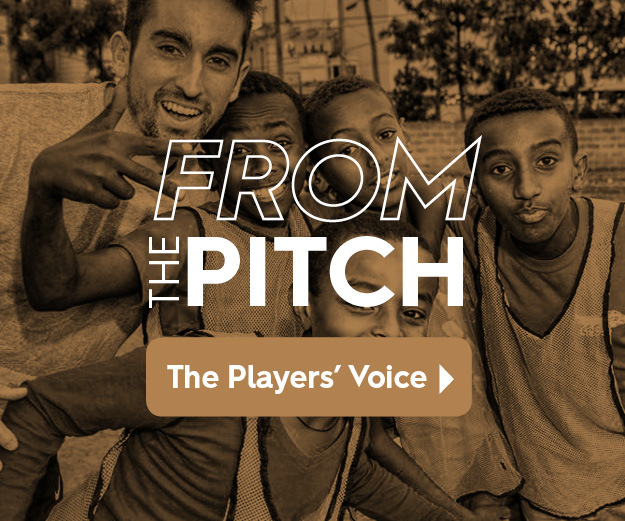 FRESNO, Calif. - Fresno FC midfielder Arun Basuljevic was named to the USL Championship's Team of the Week for his performance against Rio Grande Valley FC Toros in Week 2. Basuljevic scored both goals in Los Zorros 2-0 win at RGV FC over the weekend. It was the first career brace for Basuljevic in his USL Championship career and his first goals since joining Fresno FC in the 2019 preseason. He also completed 91 percent of his passes against the Toros to help Los Zorros to their first win of the season. 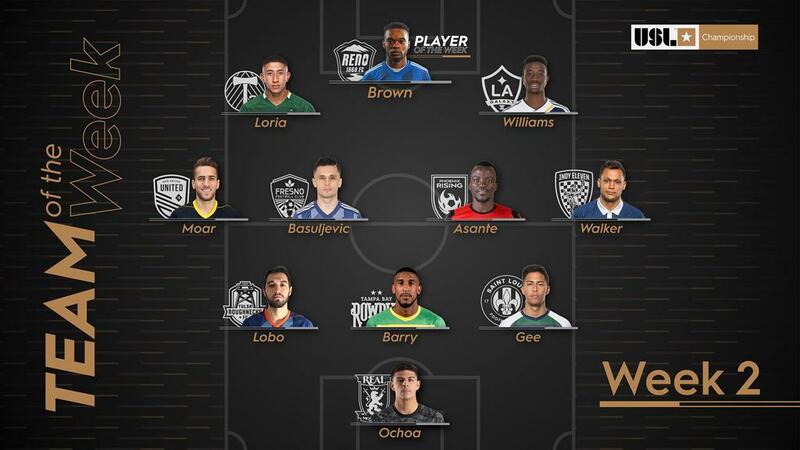 It is the second week in a row that a Zorro has been selected to the USL Championship Team of the Week with left back Alex Cooper earning the nod in Week 1. Fresno FC will make its home debut in the 2019 USL Championship season this Saturday against Reno 1868 FC at Chukchansi Park. Tickets for the home opener, and for the entire season are available now at the stadium box office or at FresnoFC.com. Fans are advised to purchase their tickets in advance and arrive at the stadium early on game day as heavy traffic is expected with FresYes Fest also taking place downtown at Tioga-Sequoia Brewing Company. Kickoff is set for 7:30 p.m. PT. The match will be televised locally on CW 59 and online via ESPN Plus.